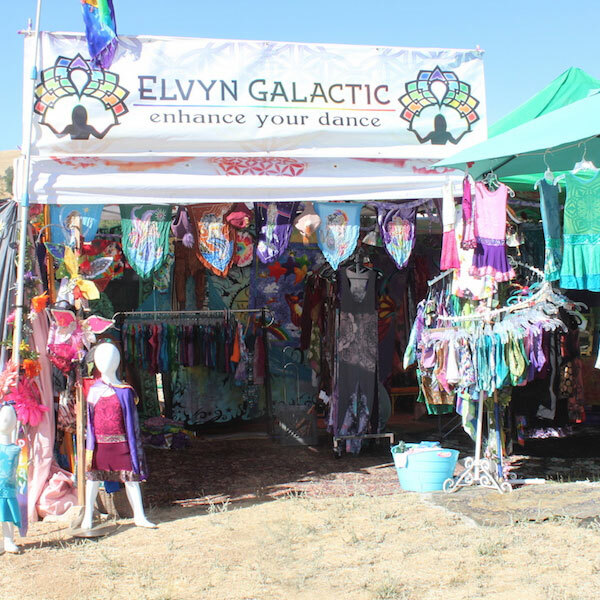 Elvyn Galactic is all hand made, one of kind, made with all kinds of textures and images of magical creatures and sacred geometry. Styles for the whole family. I upcycle and use textiles from Guatemala, organic cotton and bamboo, bleach is used to print beautiful images making each piece unique as every person is unique. I love family and color I want to share more color with every one.